AI Tree Services Limited - Landscaper , Tree Surgeon based in Bacton, Suffolk. 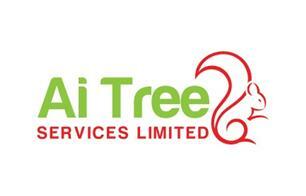 Ai Tree Services Limited has over 15 years of experience in arboriculture. Working with domestic clients and commercial contracts, as well as estate management. The team is led by its director Brett Stidwill who established the company in January of 2016 after working for a small firm for the past 9 years. We pride ourselves in being professional and strive to maintain our training and learn new skills to keep us up to date with current techniques and health and safety.